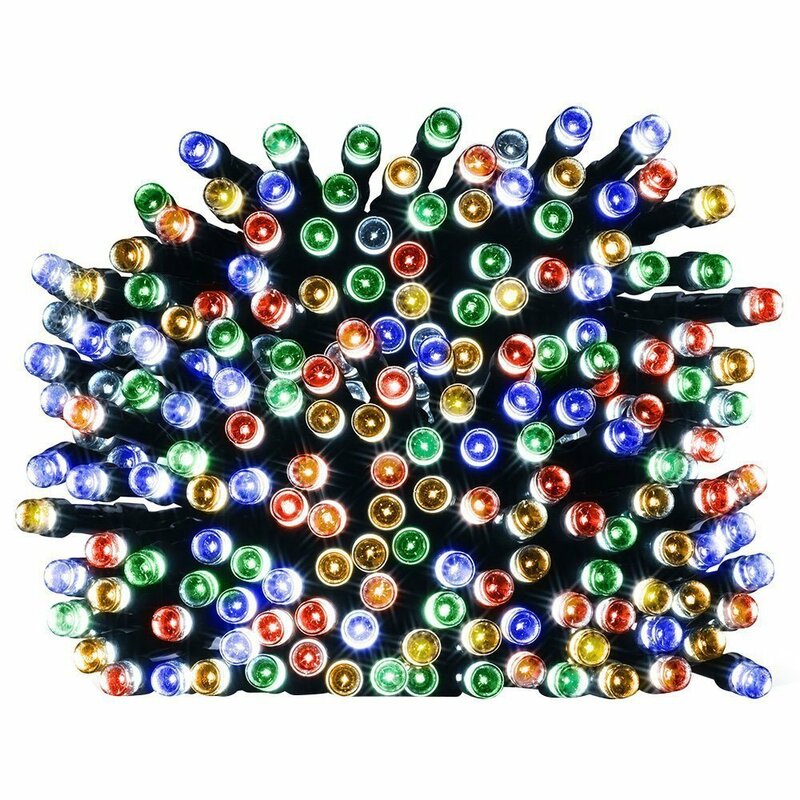 I am all for lights that don't make my electric bill higher, that's why I want to tell you about ANNT 100 and 200 LED Solar String Lights. I love putting up Christmas lights outside and decorating for the holidays but I don't like what it does to me electric bill, so I was really excited to try out these solar powered lights. These lights are waterproof , safe to use anywhere outside. The little solar panel collects sunlight all day and then in the evening shine bright and beautiful. You can use them to decorate around a window, your porch, a Christmas tree, walkway, etc. Anywhere that you would like to look festive. 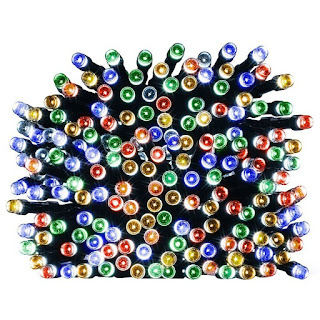 Beautiful and eco-friendly, these lights come in either a 100 light or 200 light strand, and are very reasonably priced. Since we are talking about battery operated lights, next I'd like to tell you about i-Mate 600 Lumen Headlamp. As most of you know my family is involved in a lot of fishing, camping and outdoor activities. This is a great no-hands way to light the night. This headlamp comes with both a house charger and a car charger. Each charge lasts 4-6 hours. 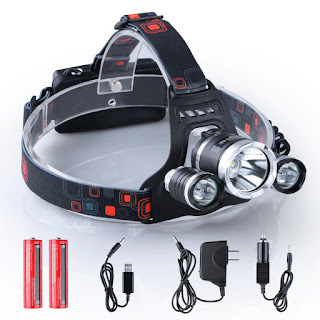 This headlamp has 4 settings, 1 LED, 2 LED, 3 LED, and Flashing (from weak light to bright light). Lightweight and comfortable to wear, it stays in place well.